and all the powers of hell will not conquer it." Ladies, it’s time to dream big dreams. We believe that, in Him, little is much, less is more, hardship is blessing, hurt is healed, and wrong is made right. We believe His love multiplies and His mercy is boundless. We know His grace is constant and His forgiveness is excessive. We trust His kindness is generous and His faithfulness overflows. And we remember, in Him our lives can be lived BOLDLY! 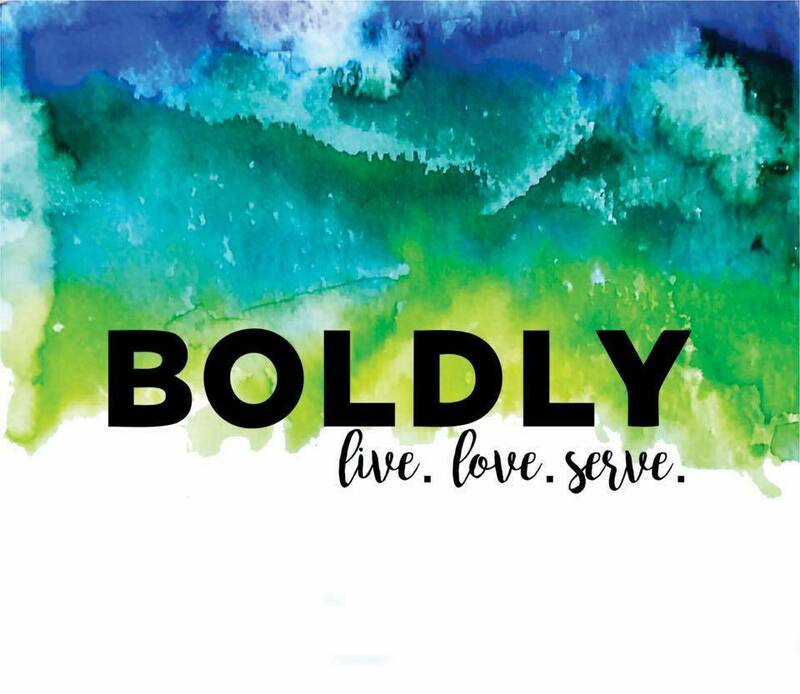 BOLDLY is a powerful overnight women’s retreat dedicated to equipping and empowering women of all ages to live, love, serve and dream with passion and purpose. Join us September 22-23 for a focused time of worship, prayer, restoration, and friendship.